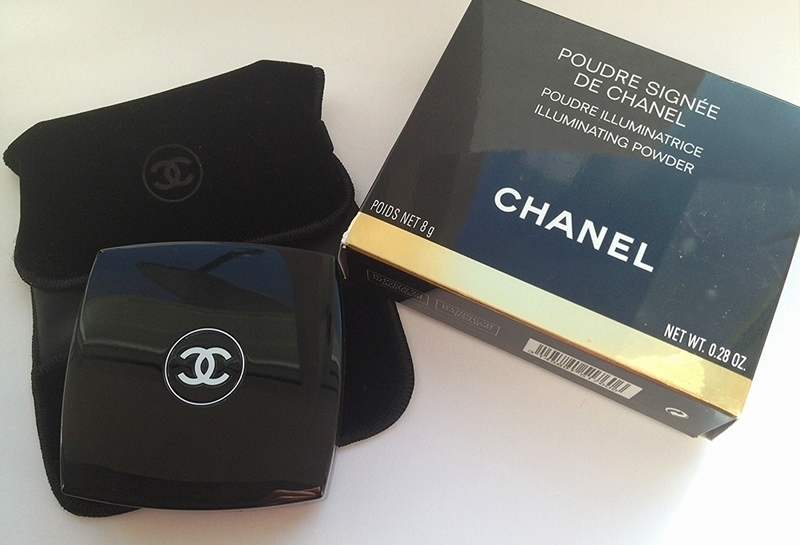 Today, I have a very requested post for you about the Limited Edition "Poudre Signee De Chanel" which was released this spring. Firstly, this is honestly one of the most beautiful and most intricate pieces of make-up I have ever seen. I love Chanel make-up and would say its probably what I own most in my collection, but seriously I couldn't wait to get my hands of this beauty. When I received it in the post, as you can probably imagine I was just looking at it for ages, because it really is that beautiful to look at! - I actually thought about not using this, but then realized that was totally stupid because this was not only very expensive, but its also a beautiful product to use. So, I decided to take the plunge today and do a review post on this gorgeous product. Firstly, the packaging for this product is the very luxurious classic Black casing with the beautiful Chanel logo imprinted in White. The packaging feels luxurious, especially with the gorgeous velour pouch that it comes with. 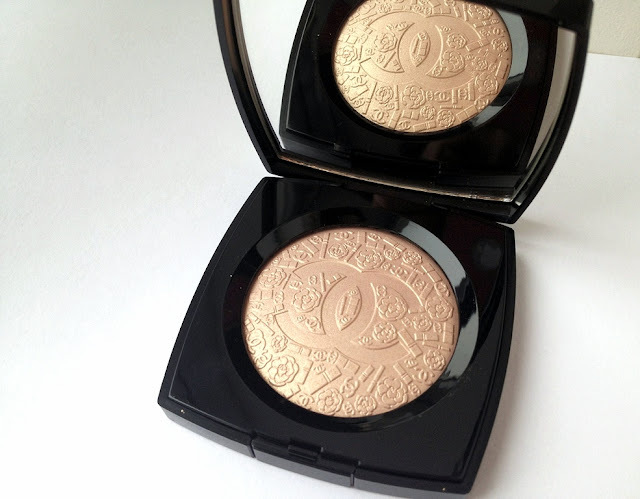 When you open the product the beautiful embossed powder has a little plastic cover to protect the product, which I recommend keeping if you decide to buy this beauty. The product design is absolutely stunning and the embossed Chanel symbols make it a true limited edition piece. 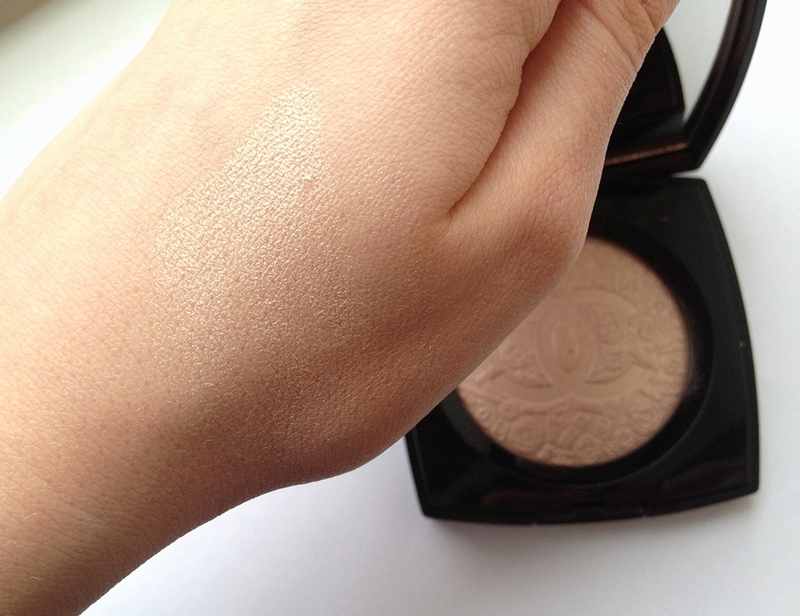 The powder is very finely milled and has really lovely pigmentation, which hopefully you can see from the images above. It is described as being a light Pink powder, but it definitely has the warmth of a beige/gold highlighter, which I think makes it quite versatile. This definitely isn't just a pretty product as its, versatile, pigmented, finely milled and long lasting. This also isn't a glitter ball product, but instead a product that leaves a beautiful rose/gold sheen on your skin. This is a really beautiful product overall, but there are a few points that I wanted to mention. Firstly, this product is almost £50.00 which is really expensive, but you do get a lot of product and the product is also really good. I also don't really like the applicator sponge, it applies the product quite weirdly, but generally applicators that come with products aren't that good anyway. 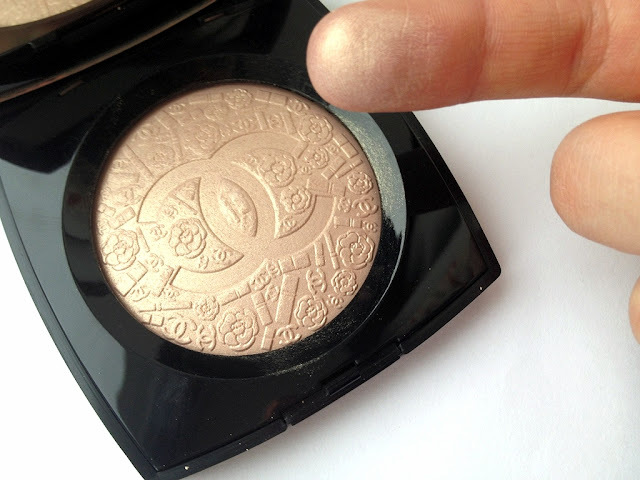 Overall, this highlighter is absolutely beautiful and a must have if you are a Chanel fan, or someone who is on the look out for a lovely versatile highlighting powder. 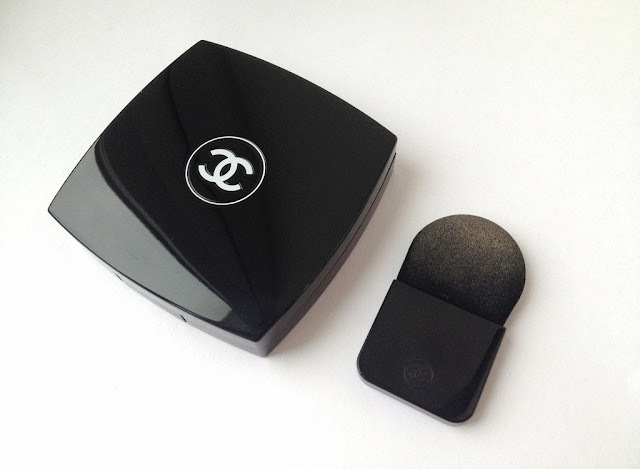 However, it is very expensive at almost £50.00, but you do get 8g of product, which is double a Chanel blush. I have been so happy with the results and it looks gorgeous however you wear it. I love putting it on the high points, as it really adds the perfect highlight without being too noticeable or not noticeable enough. It is definitely a mix of Pink and Gold tones, which I think will make this suitable to all skin tones. Also, if you find that cream/liquid highlighters don't hang around on you then I think this would be the perfect highlighter to splurge on. I can't wait to hear what you think about this gorgeous product ? Ahhh how pretty is that swatch! Honestly this product is sooooo gorgeous, wish I'd just took the plunge and bought it too! wow! the colour is amazinggg, wish I could buy that!!! Oh my, that colour! I'd never be able to afford it, but holy moly it's pretty! Oh wow, that looks beautiful! I suppose is you get a lot of product then it's worth the money. This looks BEAUTIFUL. I don't think i could every use it as it's so pretty! This product- by the way- is breathtakingly detailed and beautiful!! I'd be afraid to use it! LOL! Thank you again! I've returned the follow! ahh so glad you did a full review on this product! it's one of my newest favourite products! i'm such a sucker for Chanel haha, i love it so much! I love Chanels beauty line! Good post ! New follower ! Follow back ? This product just look way too beautiful to use. This product looks SO gorgeous! Anyone would be lucky to have this in their make up bag, just a shame about the price!